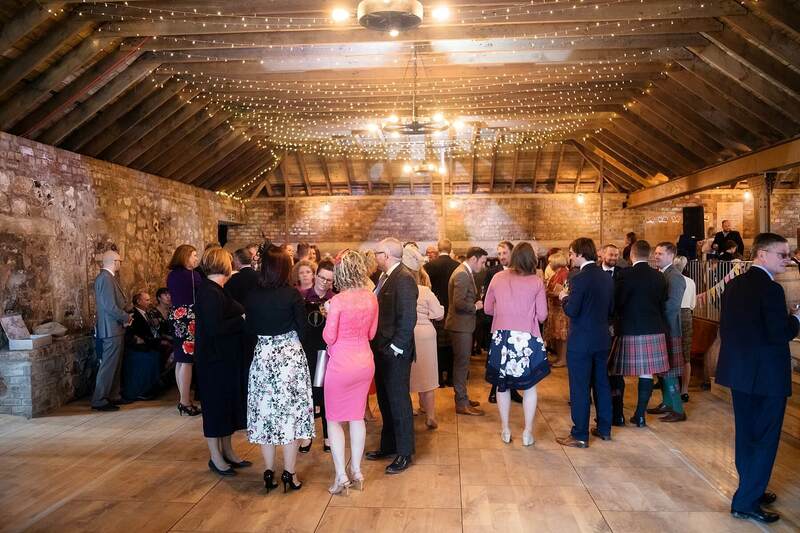 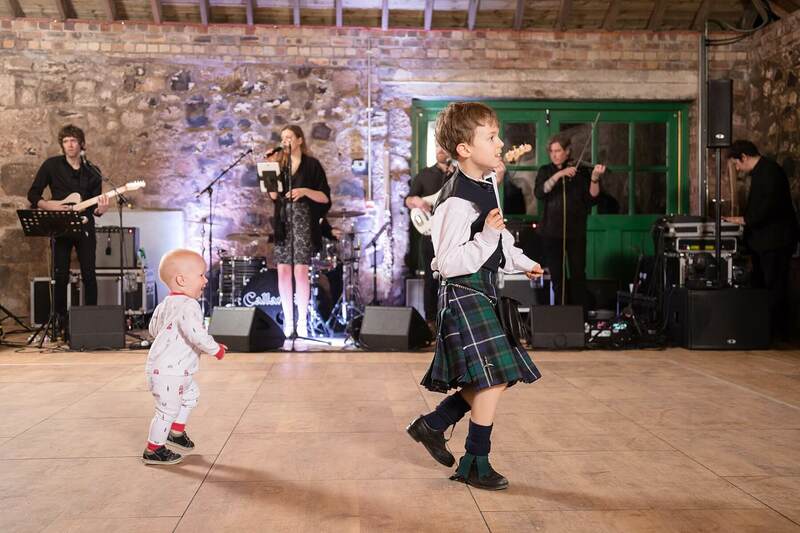 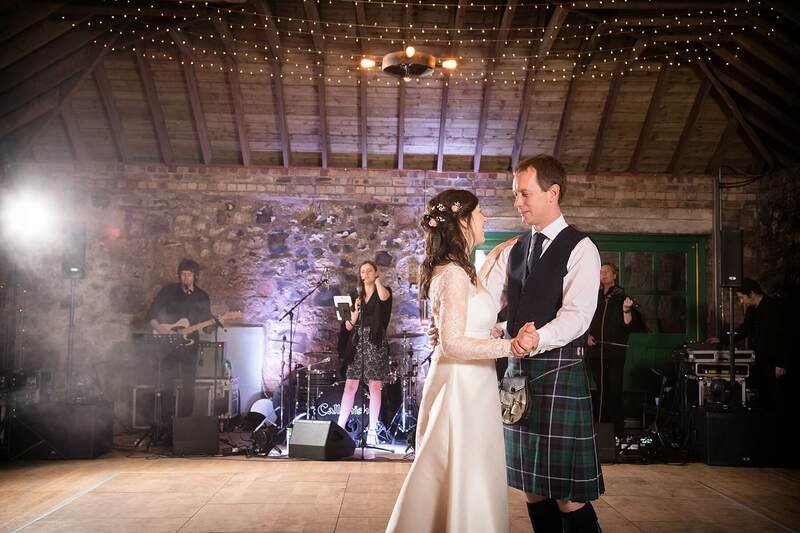 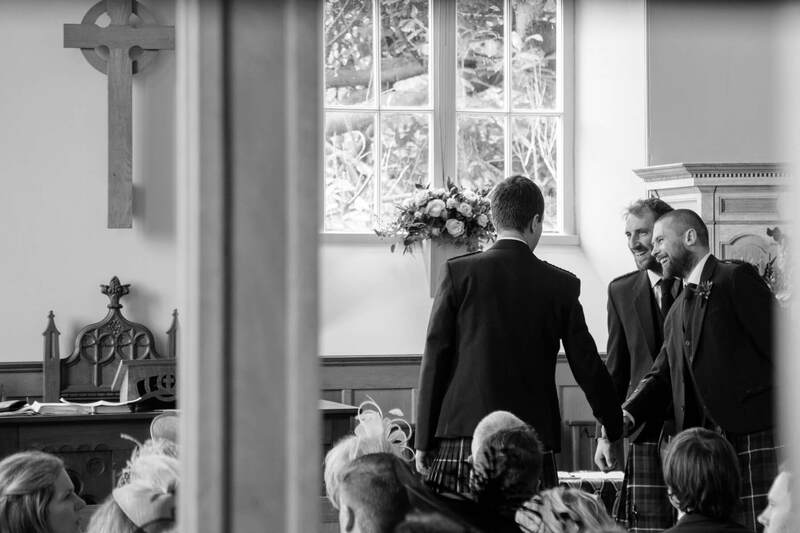 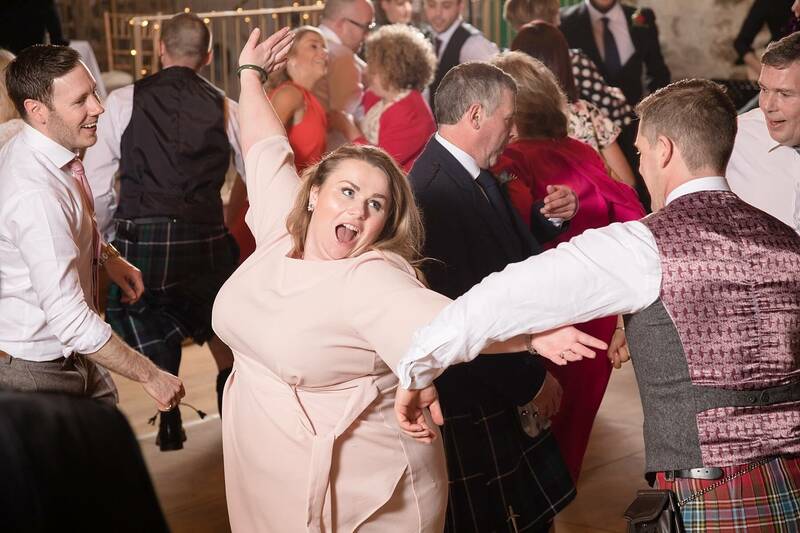 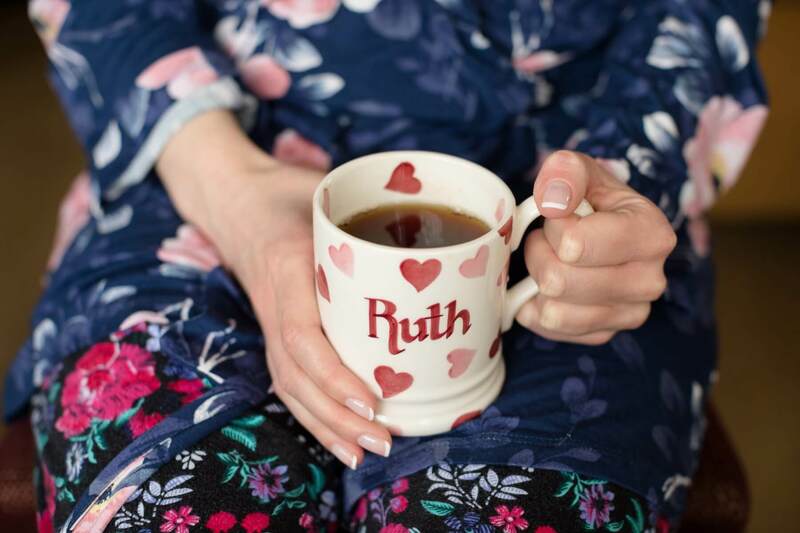 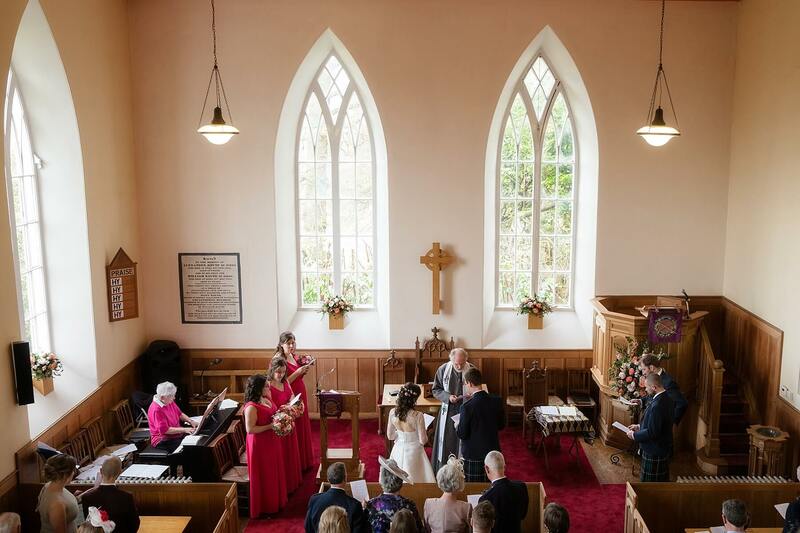 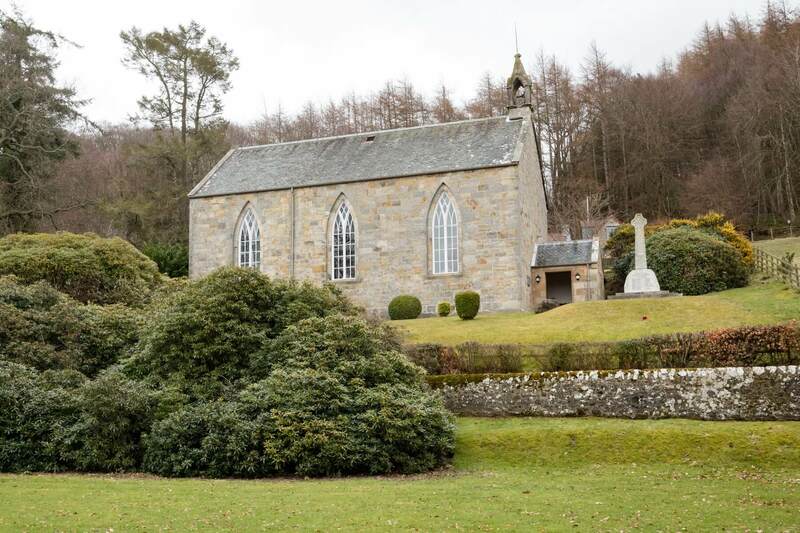 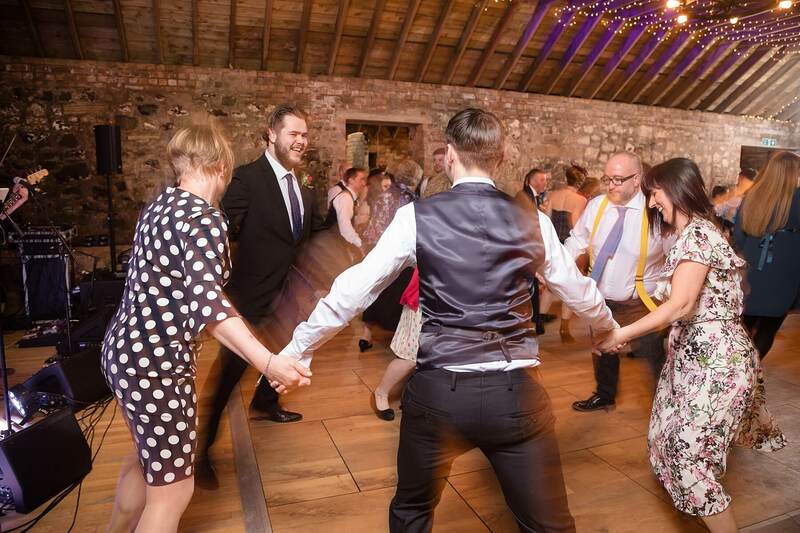 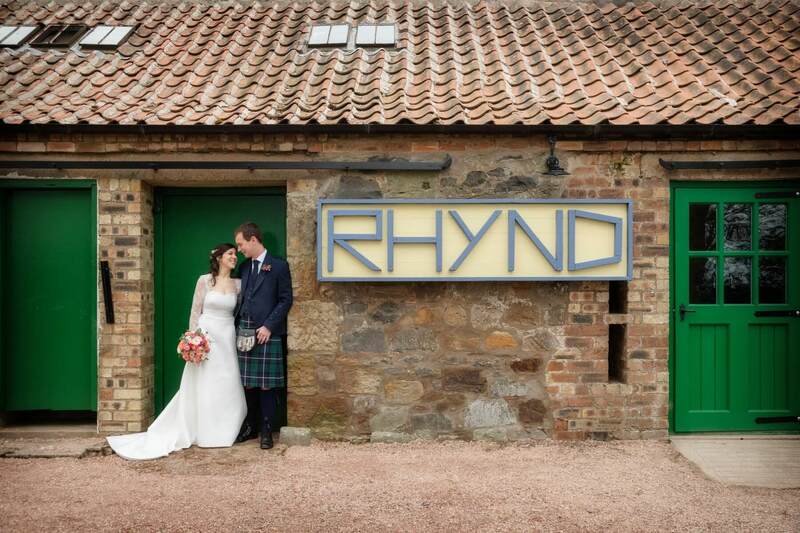 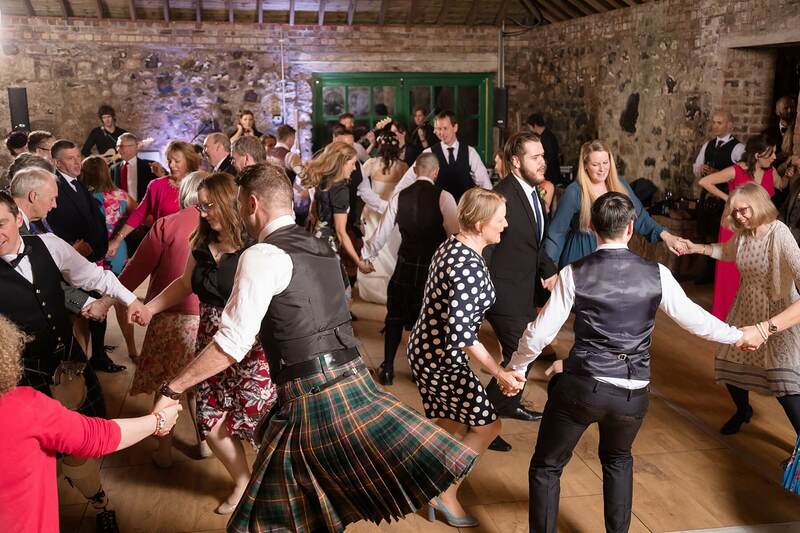 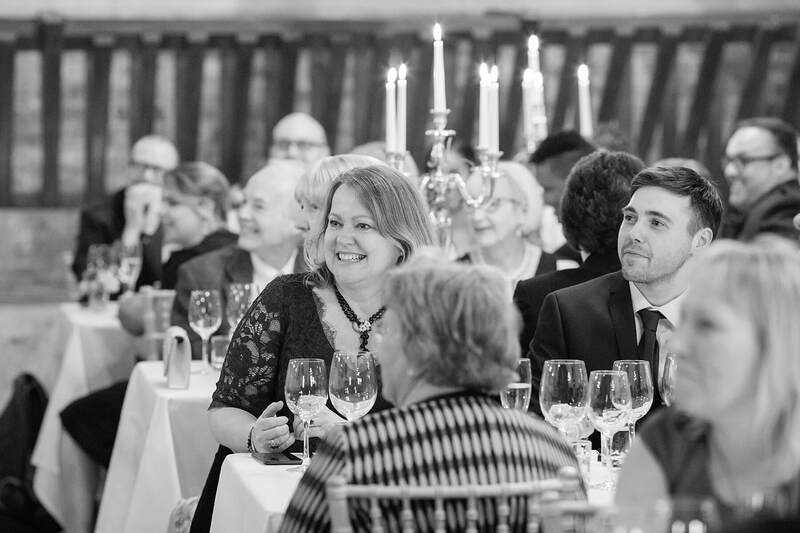 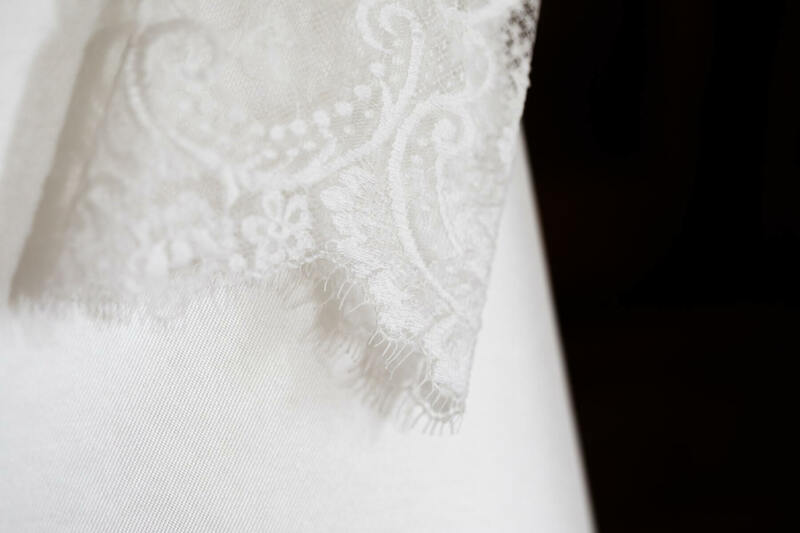 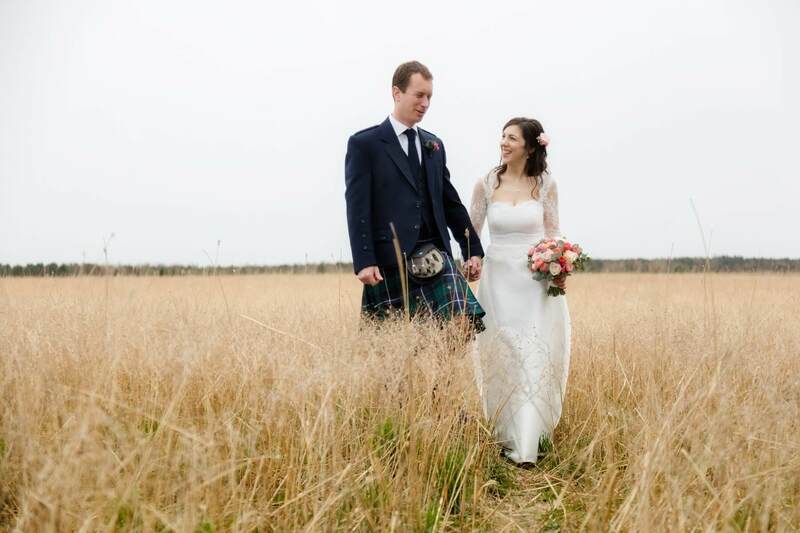 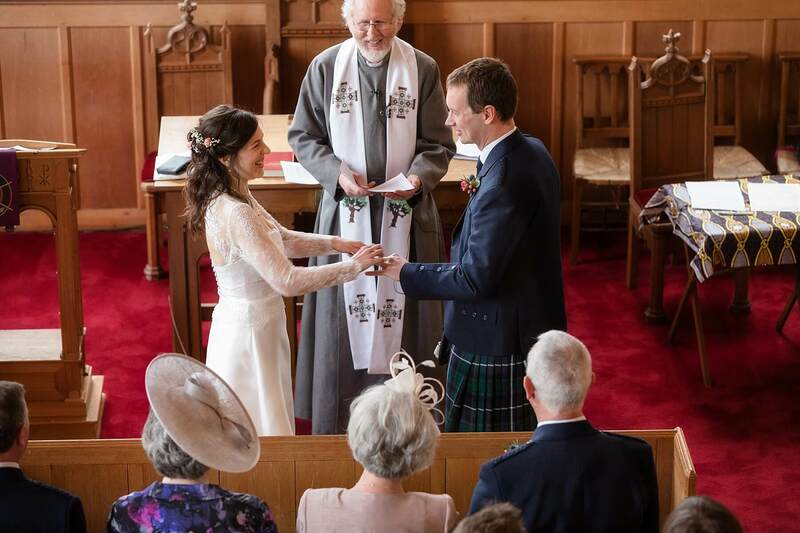 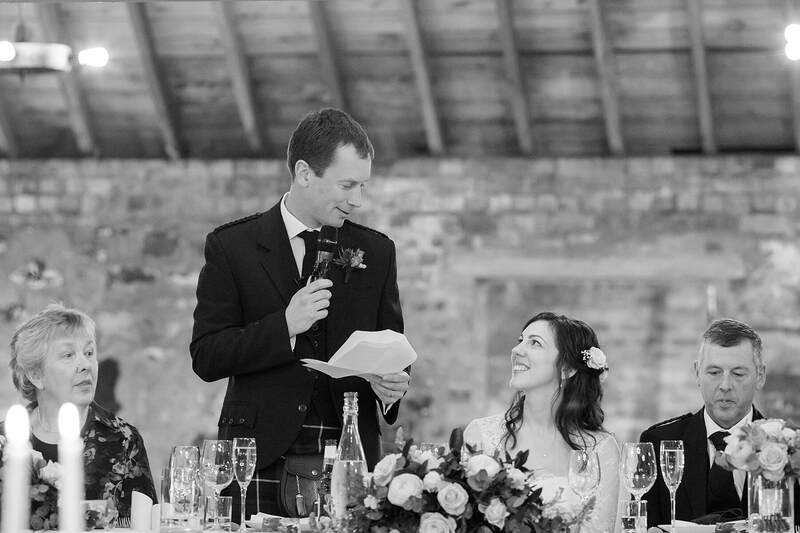 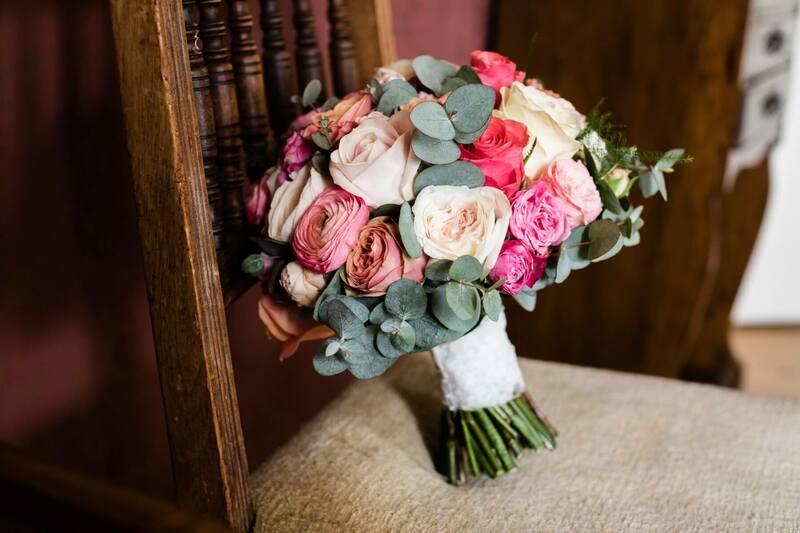 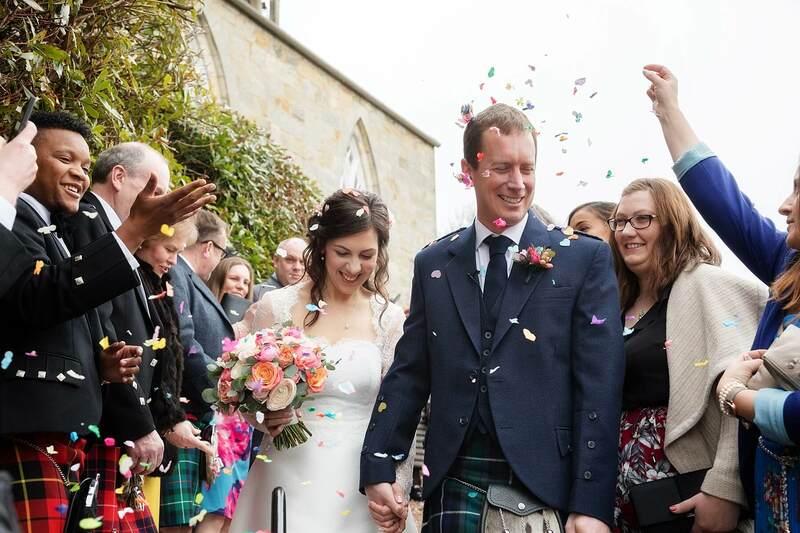 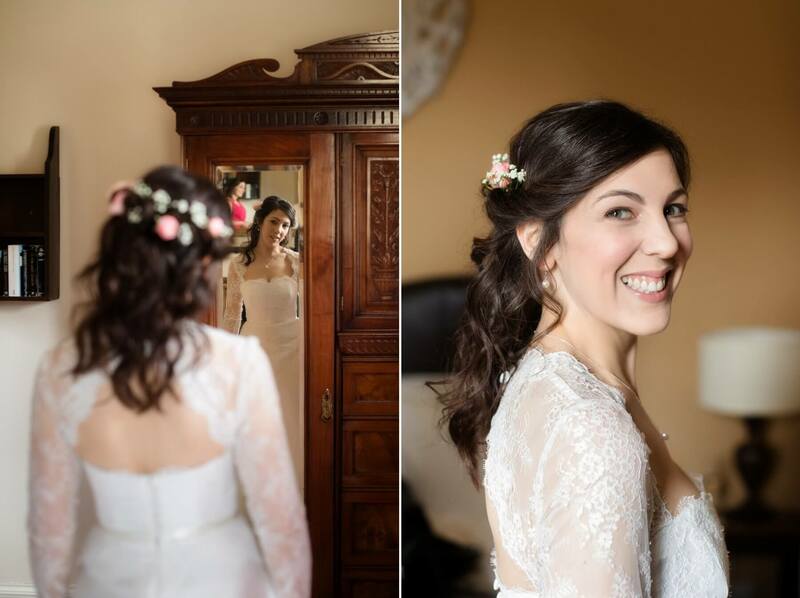 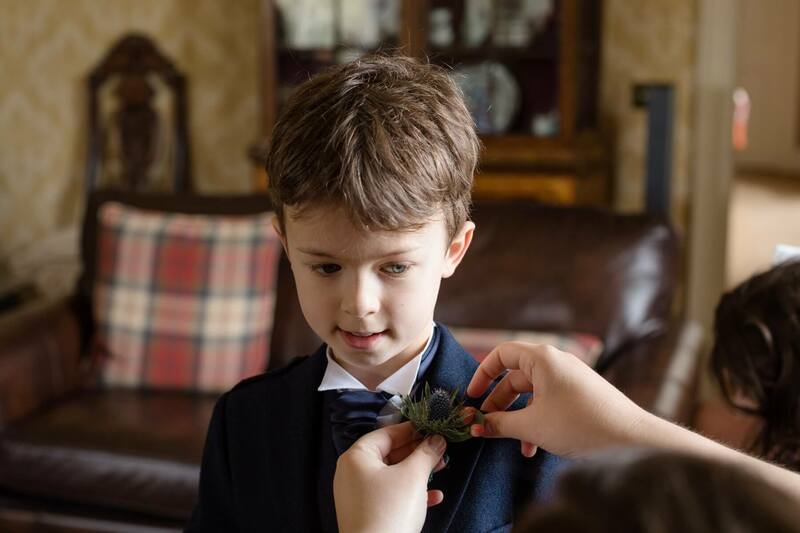 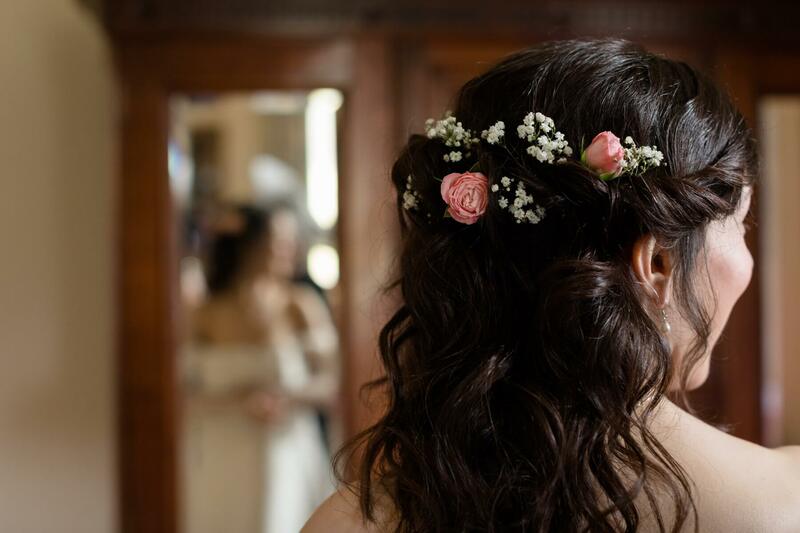 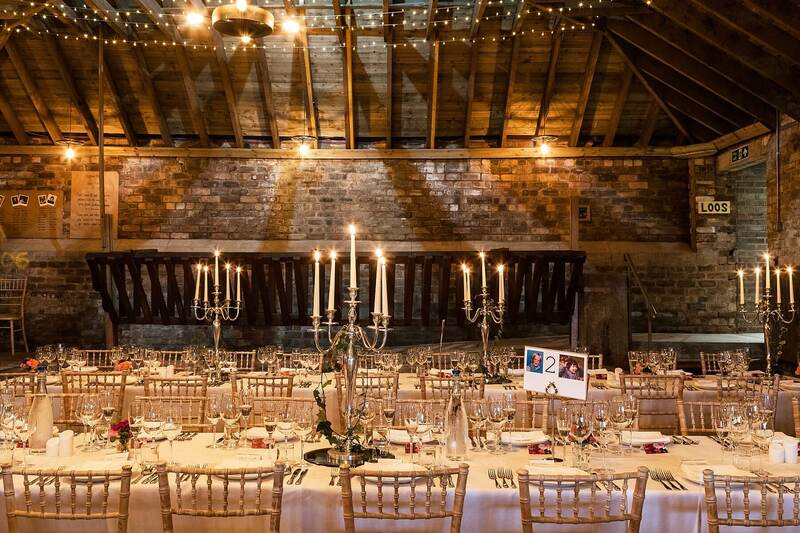 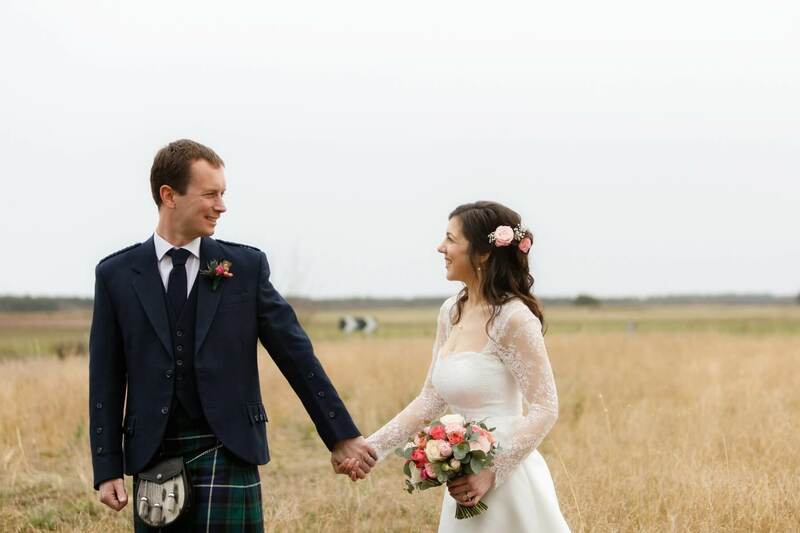 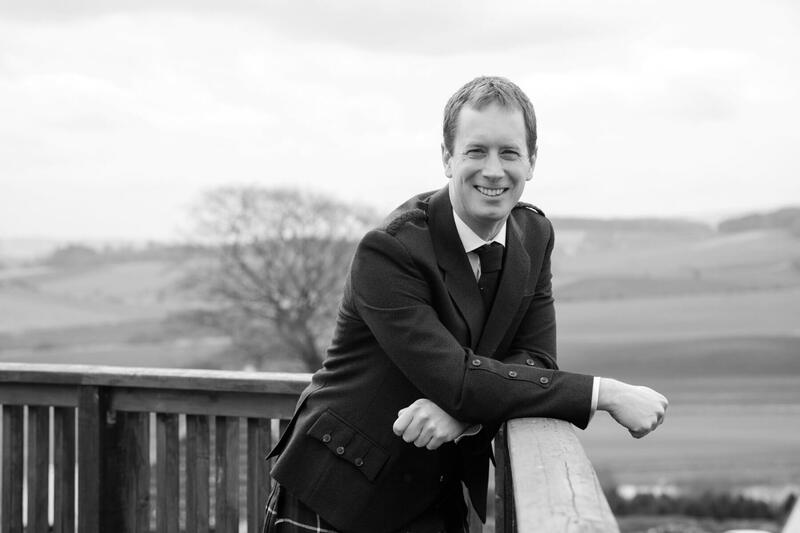 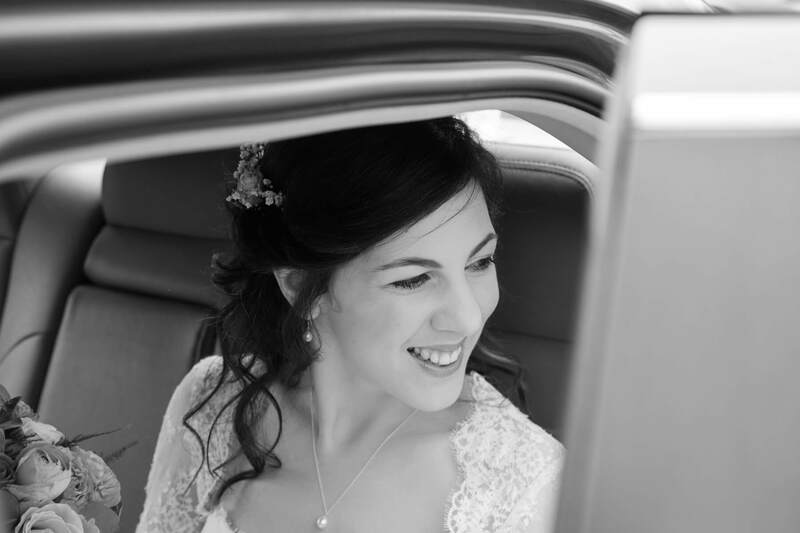 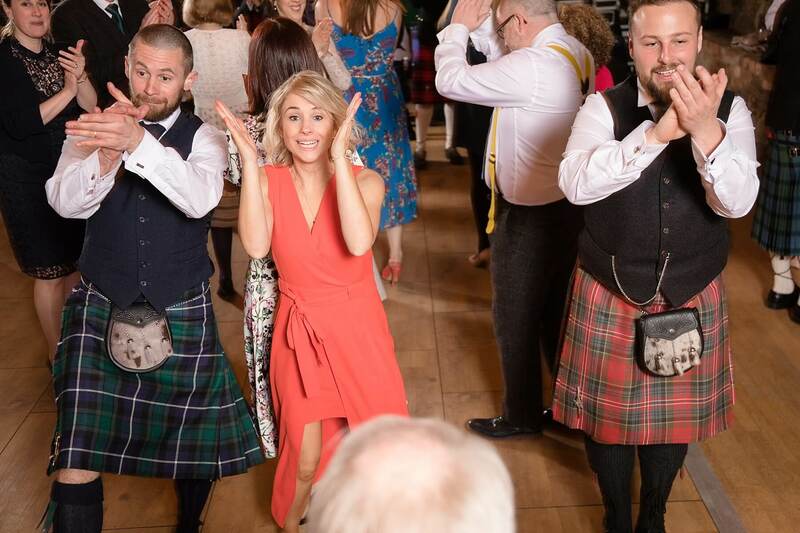 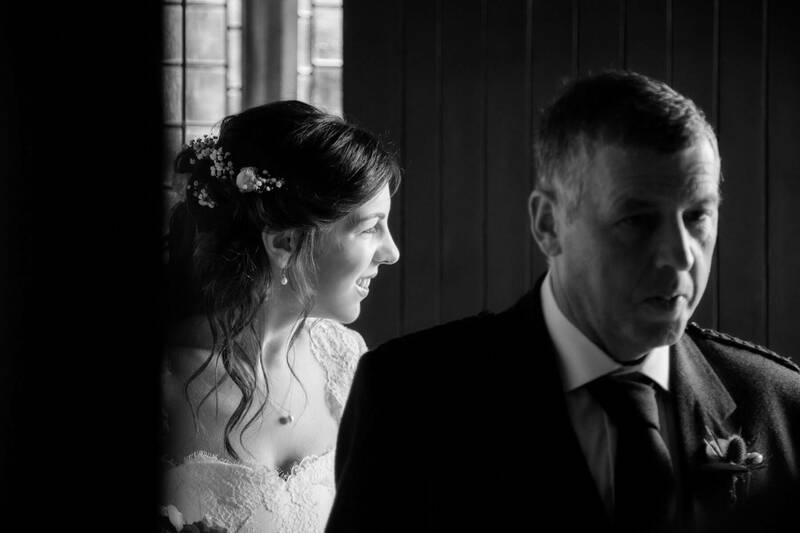 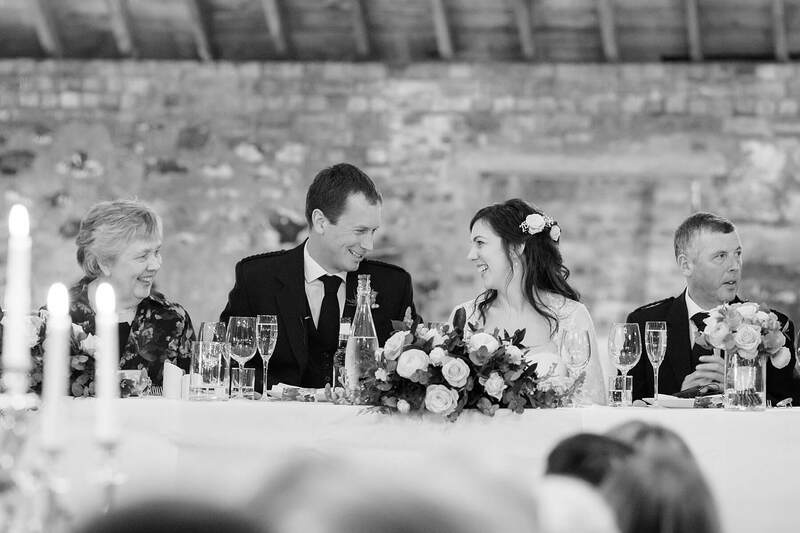 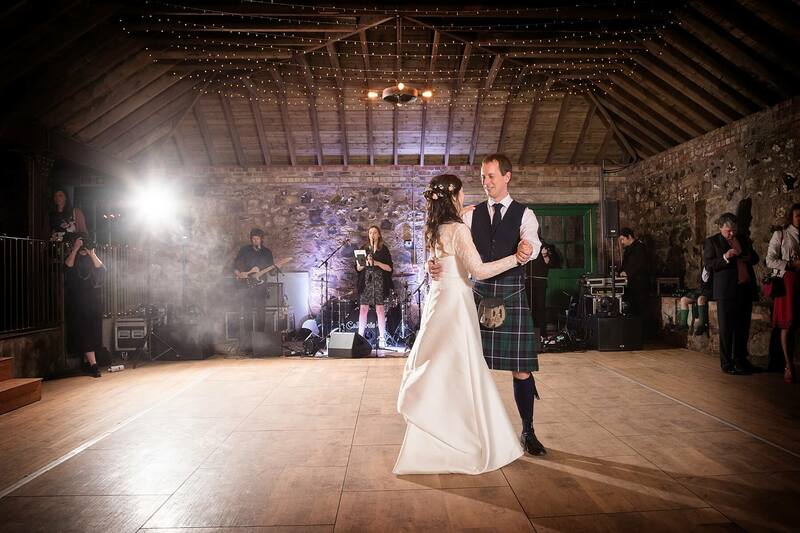 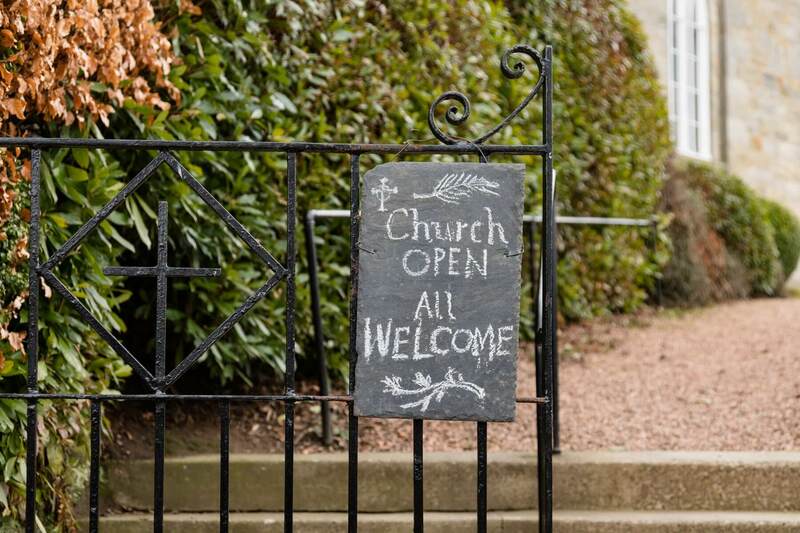 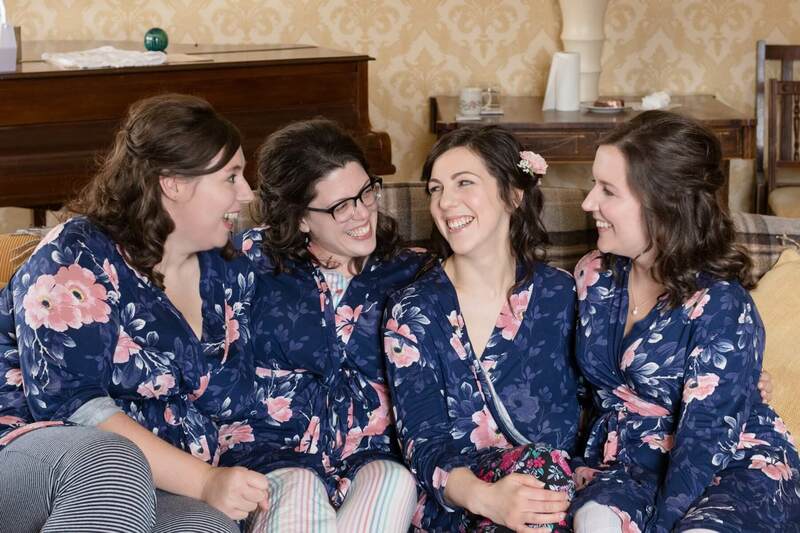 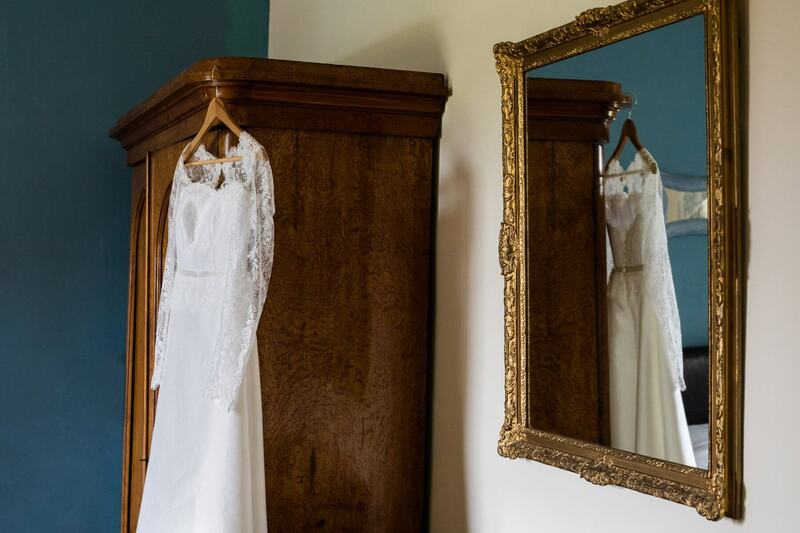 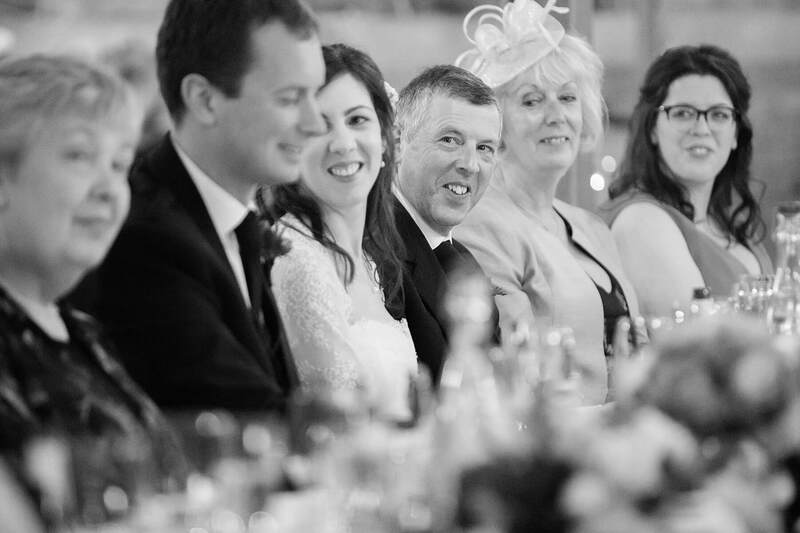 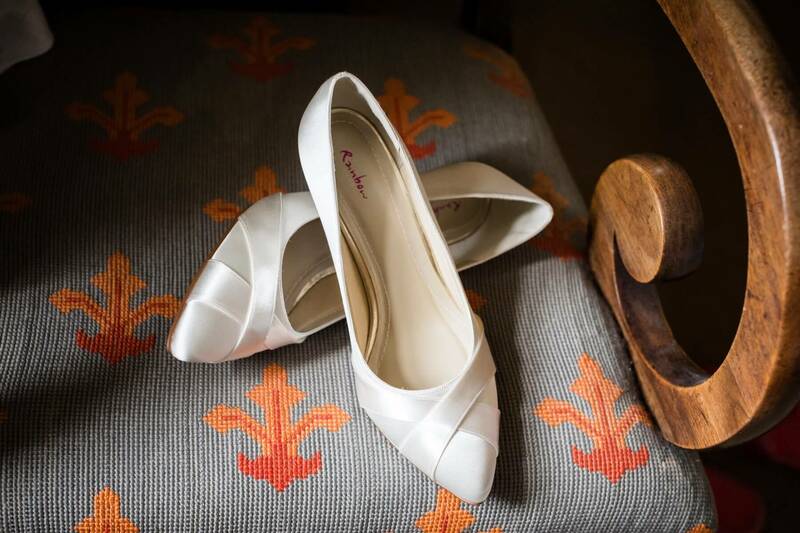 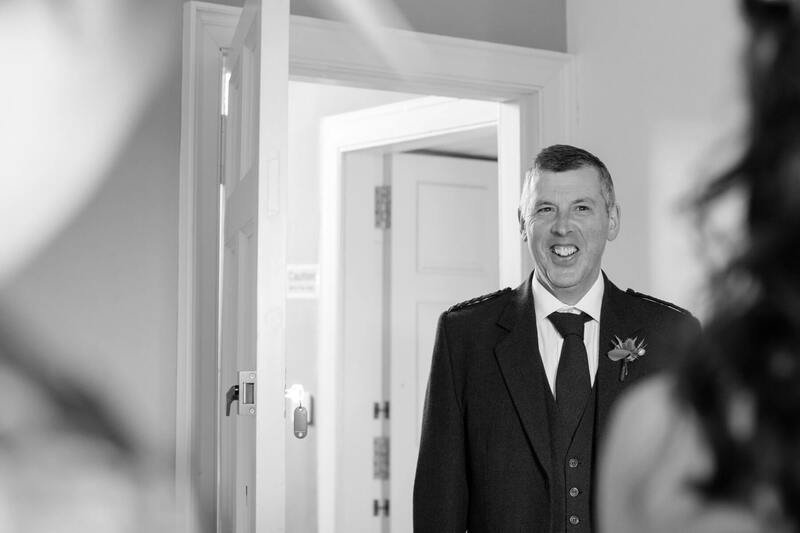 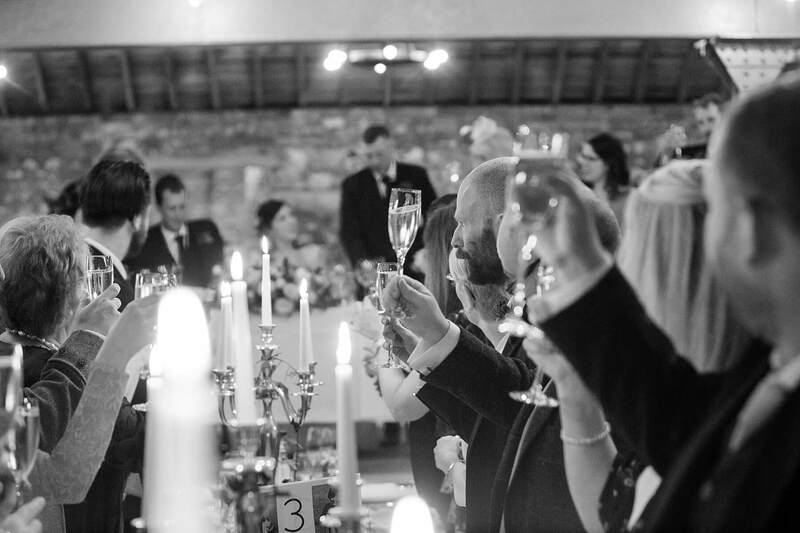 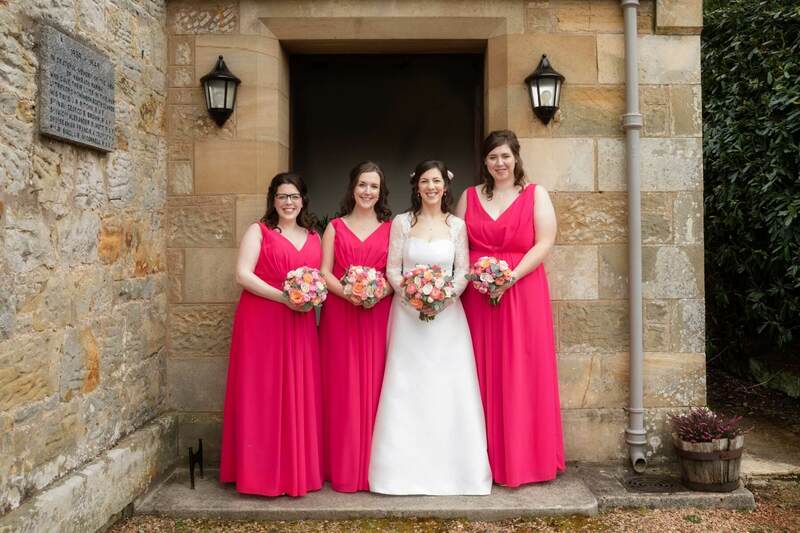 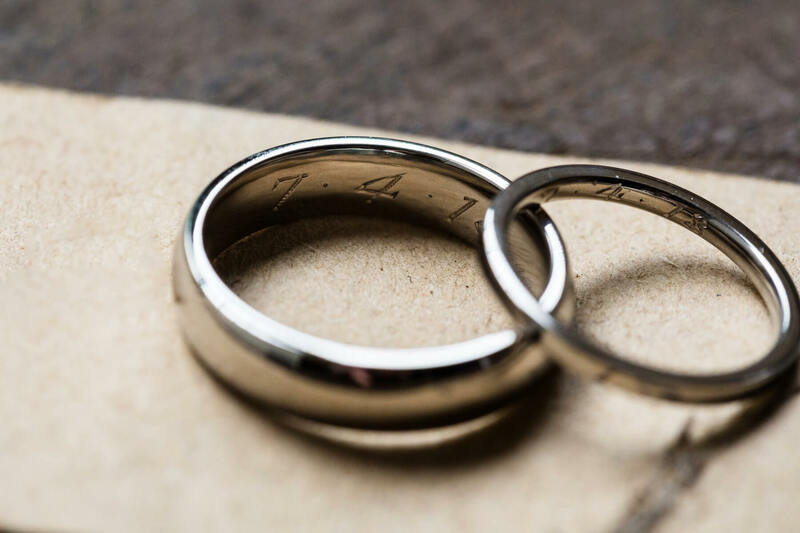 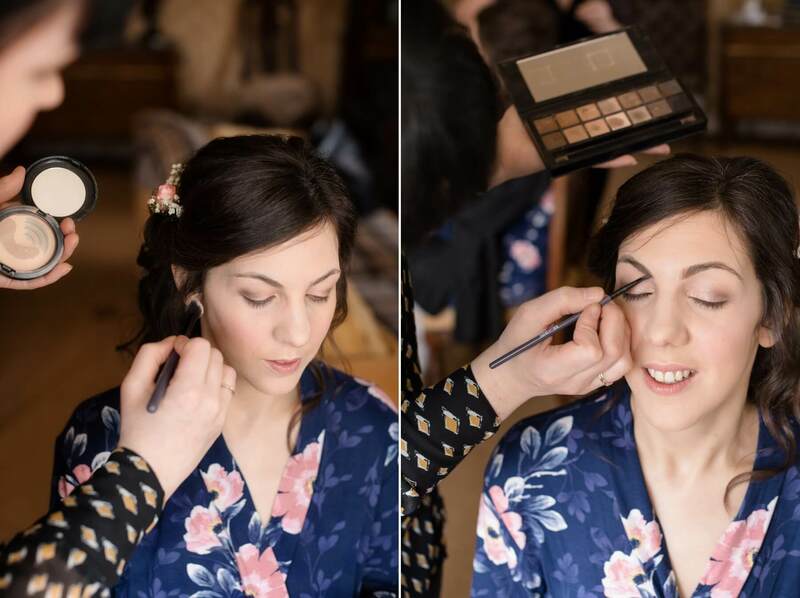 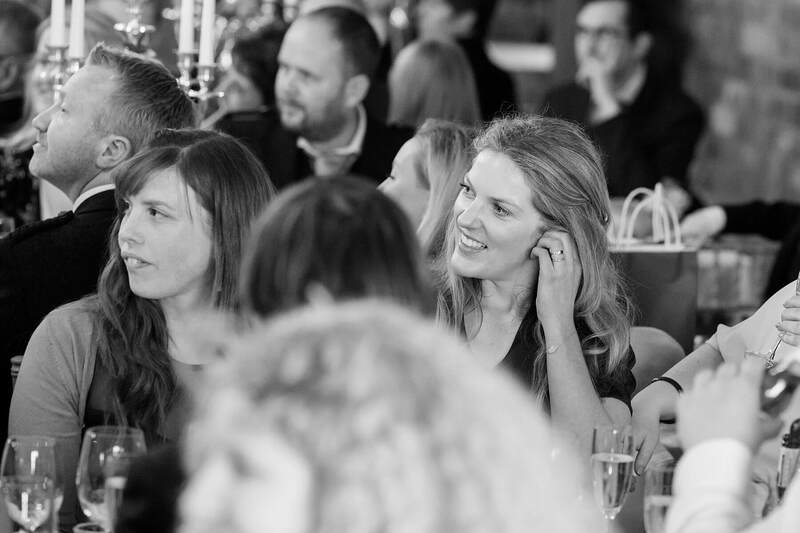 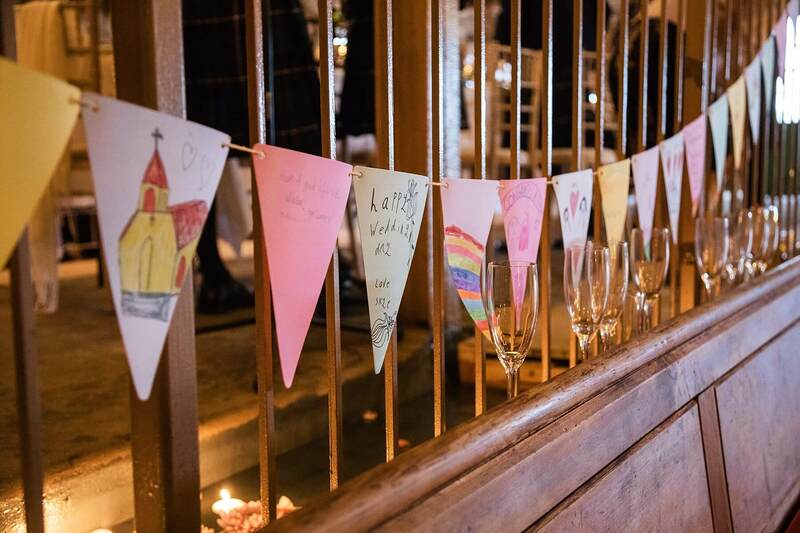 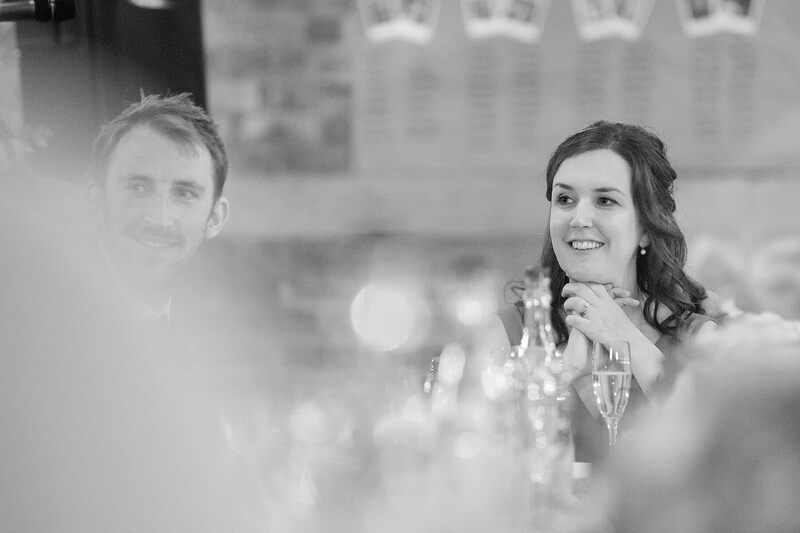 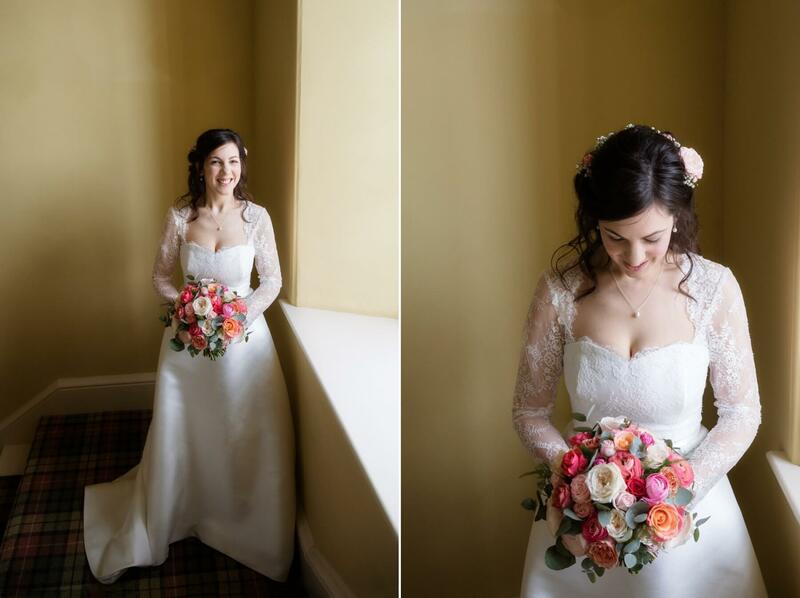 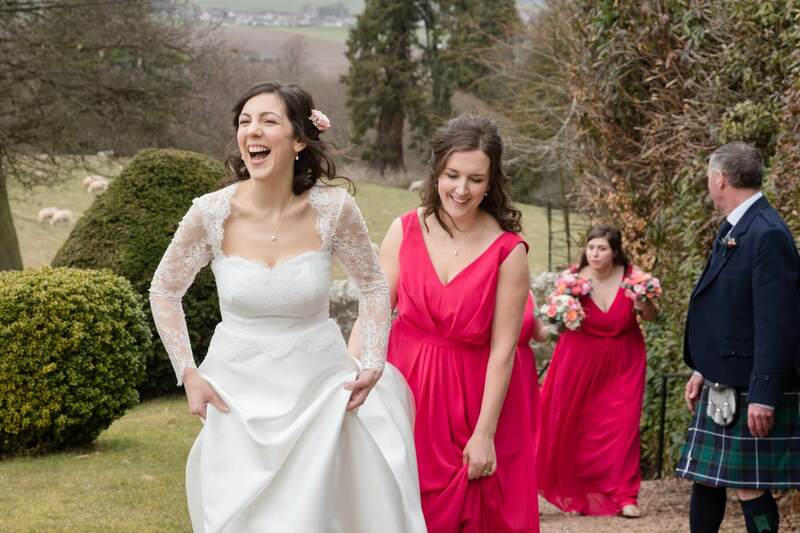 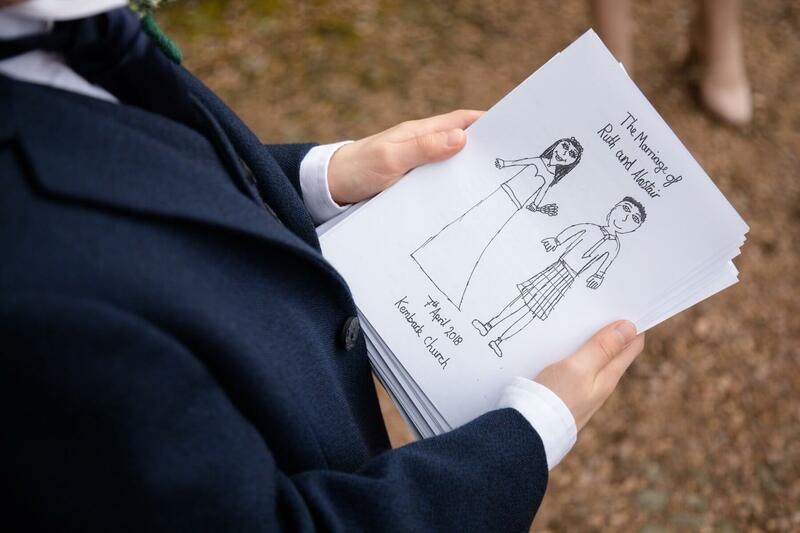 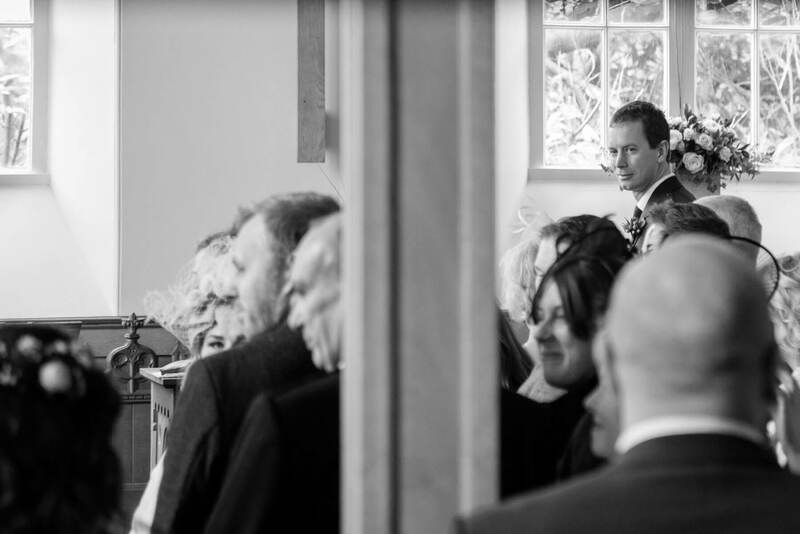 All weddings are super special for us… but when you’ve known the bride, her sister, her best pal and her parents for a few years (shhh – we’re not saying just how many) then you can imagine how much we were looking forward to Ruth and Alastair’s wedding. 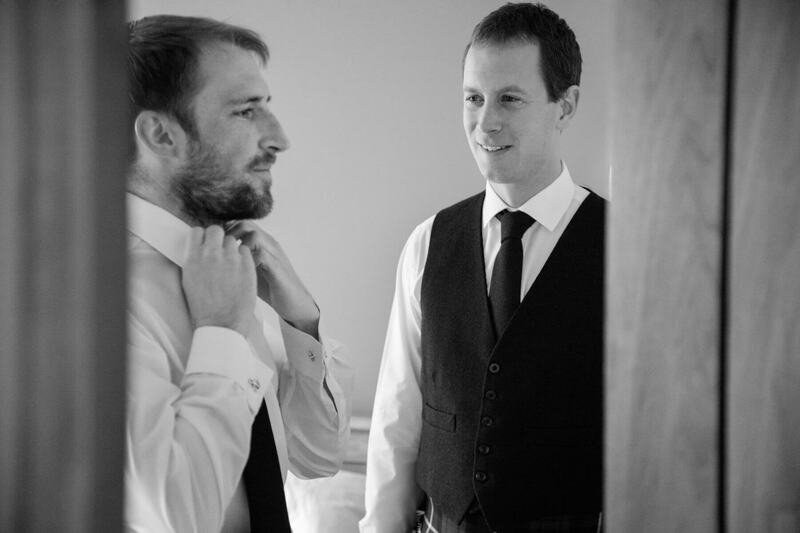 From the beginning these two have been the last word on chilled. 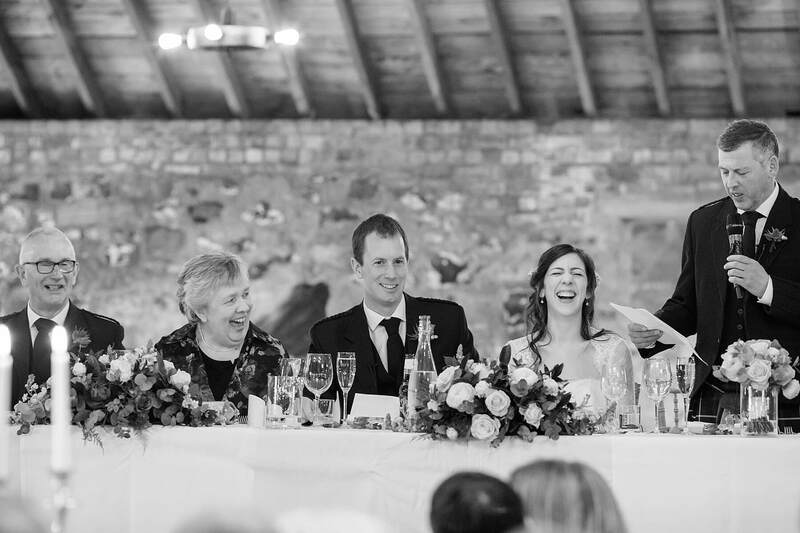 And their wedding was perfectly them – relaxed, brimming with love and with so many laughs and giggles along the way. 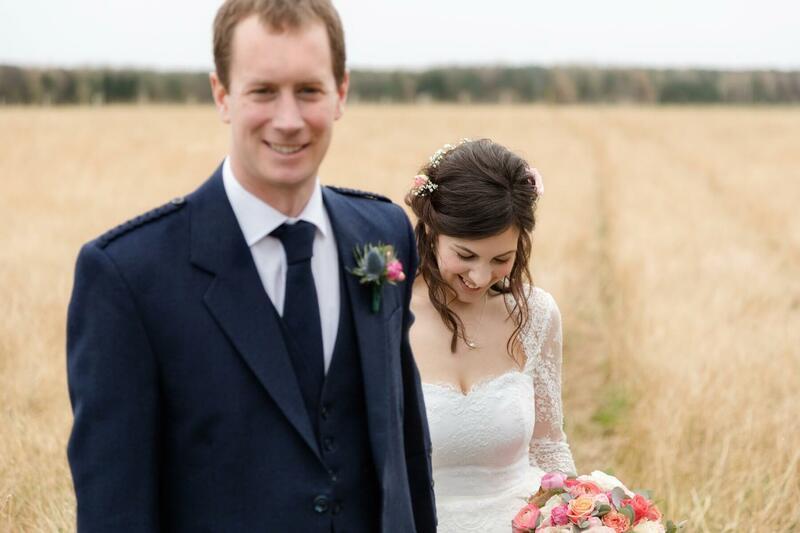 Mr and Mrs Watkins you two make us smile from ear to ear. 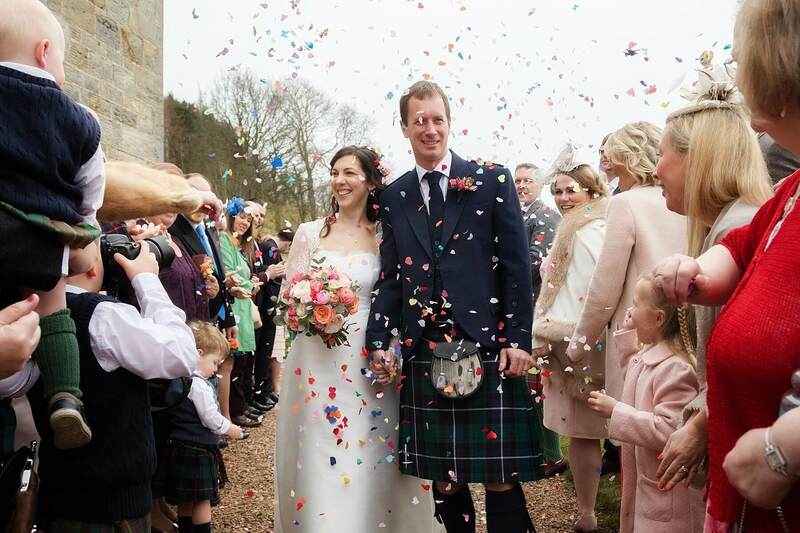 You are totally made for each other and we are so chuffed that you allowed us tell the story of your wedding day.